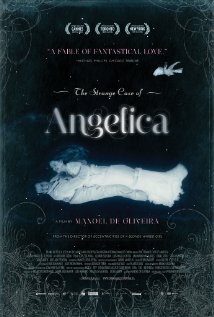 The new film from master filmmaker Manoel de Oliveira, The Strange Case of Angelica is a magical tale about a young photographer who falls madly in love with a woman he can never have, except in his dreams. 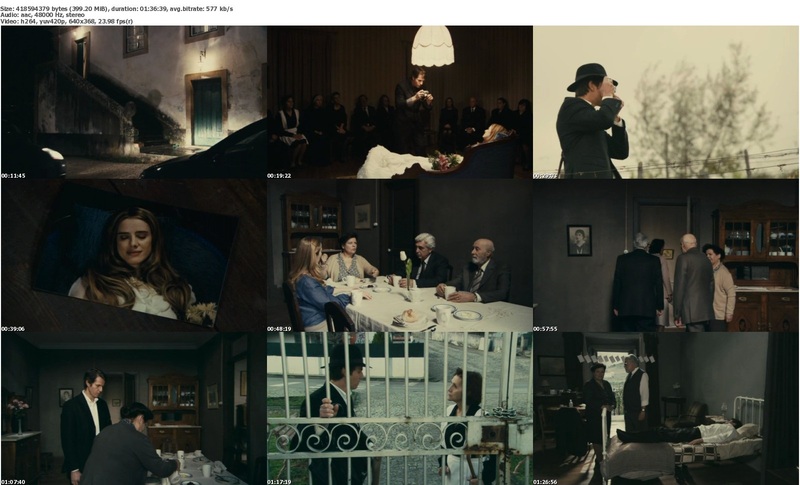 Late one night, Isaac is summoned by a wealthy family to take the last photograph of a young bride, Angelica, who mysteriously passed away. Arriving at their estate, Isaac is struck by Angelica’s beauty, but when he looks through his lens, something strange happens – the young woman appears to come to life. From that moment, Isaac will be haunted by Angelica day and night.